Since opening in 2008, UBC Library’s Irving K Barber Learning Centre has captivated students, faculty and visitors with its innovative design and service-rich environment. 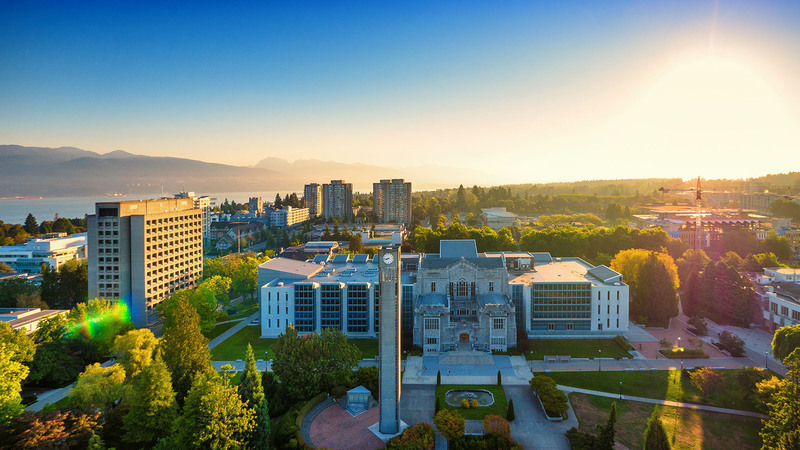 At the Learning Centre we are dedicated to the UBC’s academic and community engagement missions, working to support academic excellence and cultivate a sense of community on campus through space, services, and programming. Equally important, we create and support opportunities for engagement with communities beyond the Vancouver campus. As a physical place, we know that space can transform learning experiences. Space engages the senses, empowers the mind, unites people, and inspires insight. Because of the transformational power of both place and space, we are continually evolving Learning Centre spaces to meet and changing user and institutional needs and expectations.  In support of knowledge development and exploration, we work with campus and community partners to provide and support physical and virtual learning activities, both here in the Centre, across both UBC campuses, and throughout the province. We know that engagement with community transforms service development, learning, and research – it creates commonality, sparks debate, inspires inquiry, encourages contemplation, fosters relevance, and advances excellence. With our strong community engagement mandate, we work to develop opportunities in many forms: campus engagement, student leadership, and student and faculty engagement with BC communities.